Can't find a teacher in Graham, TX? excited and enjoyed his first lesson with Murray." Baltimore, MD teacher: Murray P.
"Kolji is super fun ! Very professional and always full of energy ! Learning drums with him is a pure joy!!!" New York, NY teacher: Kolja G.
ssons to meet my needs. I leave each lesson with new techniques that are helping me become able to play the music I want to play. I've noticed a huge difference in what I can do since I started working with him! Evan is an advanced drummer who hasn't forgotten what it's like to still be learning the fundamentals and is genuinely interested in helping you get to the next level." Seattle, WA teacher: Evan W.
. You won't be disappointed." San Diego, CA teacher: Gary J. "He is very knowledgeable. He is always very patient and finds what works best for the student." San Antonio, TX teacher: Alfredo V.
"Started 2 times a week classes with Dor a month ago and it has been a great experience so far! I never played drums before and he has a lot of patience. Boston, MA teacher: Dor H.
"Professional, organized and the lesson was fun!" "Mike is great! 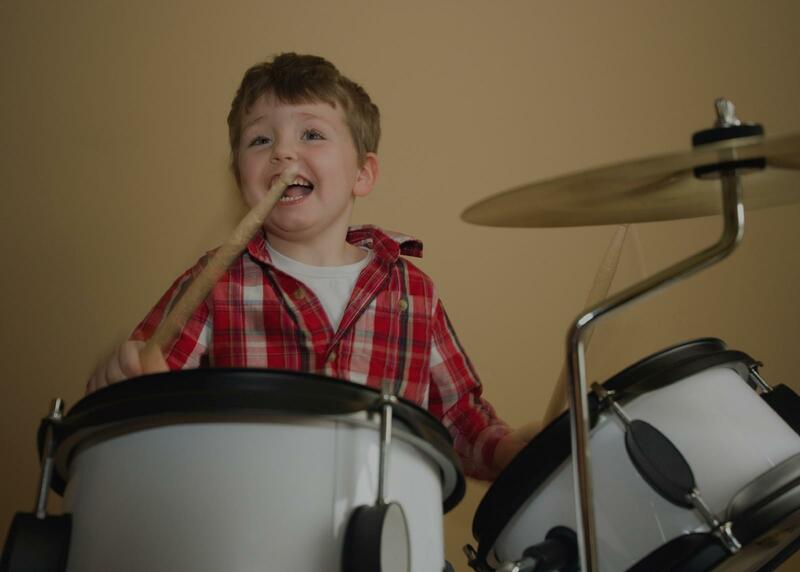 My son really loves taking drum lessons with him. Mike has a lot of knowledge and really has a passion for teaching." Milwaukee, WI teacher: Michael J.
his students to develop good habits. I am very new to the drums but have learned quite a bit in the past couple months. Very easy going guy with a lot of patience that just wants to share one of his hobbies. I will definitely will continue taking lessons." Detroit, MI teacher: Michael T.